‘Red Red Wine’ singers UB40 have announced a series of UK tour dates this year to support their forthcoming album ‘Getting Over The Storm’. The tour dates, which will take place in June, will be the first for the band since their sell-out tour of 2010. 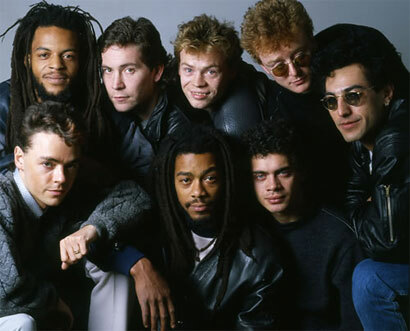 That tour, which celebrated the band's 30th anniversary, saw the group perform their debut album ‘Signing Off’ in full, including the singles ‘King’, ‘Food For Thought’ and ‘Tyler’. A collector’s edition of the album was also released at the same time.